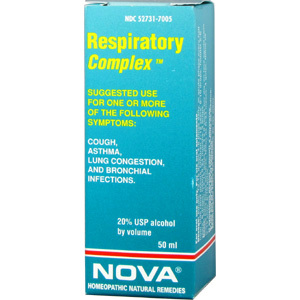 Every Nova Homeopathic Remedy is formulated to offer relief from related symptoms as a single remedy. 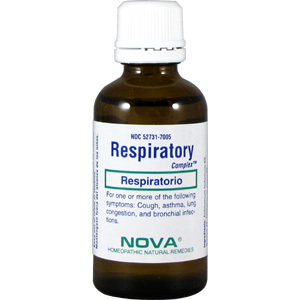 When the symptoms exceed the indications of one complex remedy, you may combine, if necessary, two or more complex remedies to address all symptoms. Within the Homeopathic approach is a deep respect for the body's wisdom to move toward healing itself. Homeopathy is a method that considers the individuals symptoms and gives natural substance in minute amounts to stimulate the body's own immune and defense system to initiate the healing process while regulating the individual's symptoms. At this time in our civilization, it is essential to practice methods that strengthen the immune and defense systems of the body. 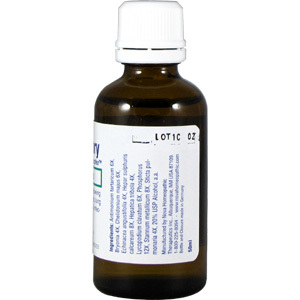 Homeopathic medicine is quite naturally gaining popularity as the medical science of the 21st century because of its safe, effective, and proven process that restores the systems of the body to their natural state of health without side effects. Homeopathy is effective in treating new diseases and symptoms as they impact us in today's environment. Homeopathy eliminates the ailment while synthetic drugs suppress the symptoms. Long-term suppression of the body's symptoms can evoke other ailments, which require additional pharmaceuticals to balance the side effects caused by the original prescription drugs. 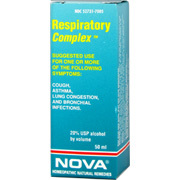 You can treat most of your daily common ailments, without side effects, by using NOVA Homeopathic Therapeutic Formulas.